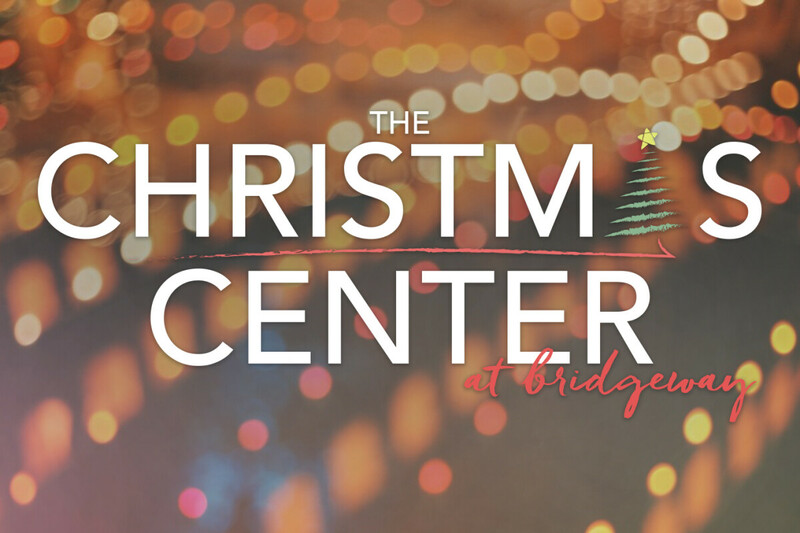 The Christmas Center is a collaborative service provided by Care & Compassion designed to partner with families who may be experiencing financial difficulties. Qualifying families are given the opportunity to purchase Christmas gifts at an affordable price. 1. Donate a new unwrapped gift valued at $25.00. 2. Gifts are set up at our Christmas Center and offered at $5.00 to families. 3. The $5.00 supports our Community Closet offering free food in partnership with the Placer County Food Bank. In turn, families get to experience the shopping experience while feeling the dignity of purchasing their children gifts and supporting the Bridgeway Community Closet. Gifts are being collected for all genders, ages 2-18 until December 16th. Gifts can be dropped off in the marked bins in the lobby at Bridgeway. Click below to contact Courtney Smith for more info.